Christmas is close! Children, and all of us, need to understand that Christmas is about the good news of God coming humbly as a baby to live among us as a human and, ultimately, die to save and restore us. 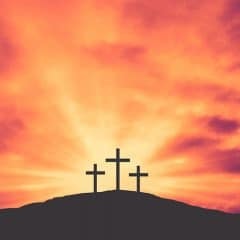 What people could not do to rescue themselves, God did for us. Christmas is about God taking the initiative to forgive, redeem, and restore us. Here are some free Christmas Bible activities and resources that can help you in your teaching and parenting to focus on Jesus as both baby AND Lord! 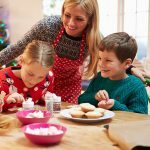 For many, the Christmas season means kids are home from school for a week or more and parents are looking for ways to occupy their children’s time without endless hours in front of a TV or video screen. How about a fun Christmas craft? You can keep them busy on those cold and cloudy days while helping them focus on the birth of Jesus! 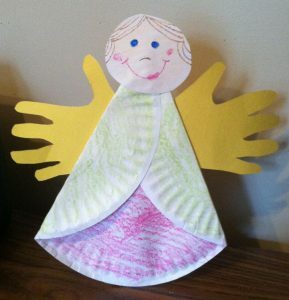 We have more than 15 Christmas crafts on Sunday School Zone. Check ’em out! 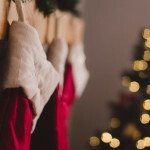 If you’re teaching on the Christmas story (or any of the related Christmas stories), we’ve prepared five quick videos (the longest is less than four minutes) plus a simple overview of five popular Christmas stores that will highlight key points and a variety of points of interest from each story. 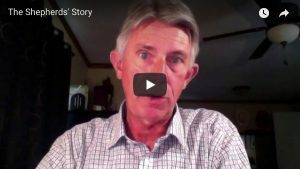 The Christmas stories covered by these videos are… The Prophets’ Story, Mary’s Story, Joseph’s Story, The Shepherds’ Story, and The Story of the Wise Men. Just click here or on the image to see all six videos. The Christmas season always seems to be filled with parties and special gatherings for kids and families. These gatherings create great opportunities to talk about the true meaning of Christmas. 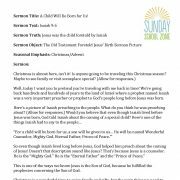 If you find yourself preparing to deliver a brief devotional, sermon or lesson to children during the Christmas season, take advantage of these free, printable Christmas children’s sermons. 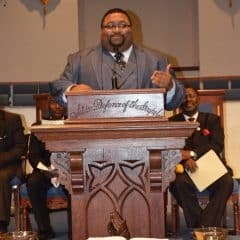 There are eight sermons covering the major stories related to Christmas. Each sermon comes with a related, beautifully-illustrated sermon picture. See the Christmas Children’s Sermons now! If you’re looking for a good selection of verses to read and study with your children related to Christmas, here’s a list that might help. We’ve provided some Old Testament passages to underscore the point that God promised the Messiah would come long before Jesus was born. In addition to the traditional passages from Matthew and Luke, we also have included a passage from Paul. Most children (of almost any age) love to color and many of them are going to find themselves with some extra time during the holidays (when school is out). Use these free coloring pages that are about the amazing and miraculous events surrounding the birth of Jesus to help kids pass the time, enjoy the cold days, and think about more than gifts while they’re home from school. Who knows, you might even see a page or two you’ll enjoy coloring with them! Click here for a list of Christmas coloring pages. The Christmas and holiday season is a wonderful time, but can also be challenging. Some of our writers have offered a variety of helpful suggestions for making the most of the season whether it’s modeling service and gratitude, honing the messages we communicate to our families, or having real conversations in the kitchen. 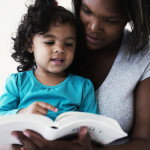 We’ve also included any Bible background articles that might be helpful in your teaching. Check out our holiday articles here! Not all kids like to color, but all children can benefit from learning about the Christmas story and the coming of Jesus in the flesh as a baby. So, here’s a complete list of all Christmas activities such as word activities, puzzles and games, scripture pages, crafts, and bookmarks in addition to coloring pages. The list is pretty long, but they’re all free, so take your time to find the ones your kids will enjoy. Some can be a bit challenging, so you might find yourself helping out or even trying to solve them yourself. 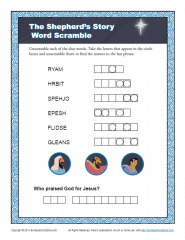 Either way, lots of kids can learn about Jesus’ birth or have the things they’ve learned reinforced by these Christmas Bible activities. 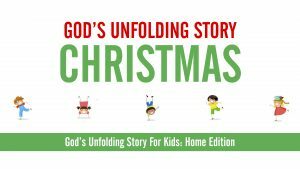 This free downloadable set of PDF files can be used to engage your kids in the biblical story of Christmas. Six Christmas-related Bible stories are covered in God’s Unfolding Story for Kids: Home Edition Christmas… The Prophets Told About Jesus’ Birth, The Angel Gabriel Appeared to Mary, An Angel Visited Joseph, Jesus Was Born in Bethlehem, The Shepherds Learned About the Birth of Jesus, and The Wisemen Visited Jesus. That’s more than 220 pages of helpful content that’s absolutely free! Read more here.